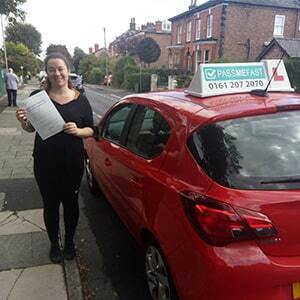 Ideally located for learner drivers in the Trafford area, Sale test centre is located on Poplar Grove—found between Alphabets Day Nursery and Poplar Garage Limited. 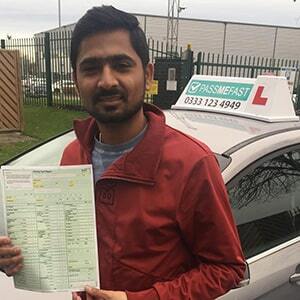 This test centre oversees plenty of driving tests each month, so it's definitely worth getting to know more about it if you're taking your test here. Keep on reading to find directions, pass rates, test routes and much more about Sale. Just 5 minutes away from the centre of Sale and the bustling A56, Sale test centre is easy to get to and and an ideal option for learners throughout Sale and the Trafford area. To get to the centre hassle-free, all you've got to is use these directions. You won’t actually be able to find an exact test route for Sale—the DVSA stopped publishing test routes to prevent students from practicing them before their driving test. Fortunately, you can see which roads are most likely to appear on your route by looking at videos of Sale test routes on YouTube or by downloading our sample Sale driving test routes. If you're taking a driving course with a local ADI, they will also introduce you to the roads—and any noteworth features—which will commonly appear on Sale test routes. As far as pass rates go, the ones from Sale are relatively good—they’re higher than the national average, which is always a good sign. Of course, it doesn’t matter if a test centre has a high test pass rate if you don’t put in any effort. It’s how you act on the day that affects the outcome of your test. What If I Can't Go To Sale? Sale is just one of the many practical test centres available in Greater Manchester. If you don’t want to go to Sale, the nearest alternate test centre is West Didsbury. Once you get back to Sale test centre, the examiner will tell you if you’ve passed or failed. They will also discuss any driving test faults you might have accumulated by using the feedback sheet. If you pass, you'll receive your test pass certificate. If you want to be sent your new licence, you’ll have to hand over your provisional licence. It’s really not the end of the world if you end up failing your test. Unfortunately, it can happen to anyone. The important thing is to take the feedback the examiner gave you to improve your driving skills for your next practical test. 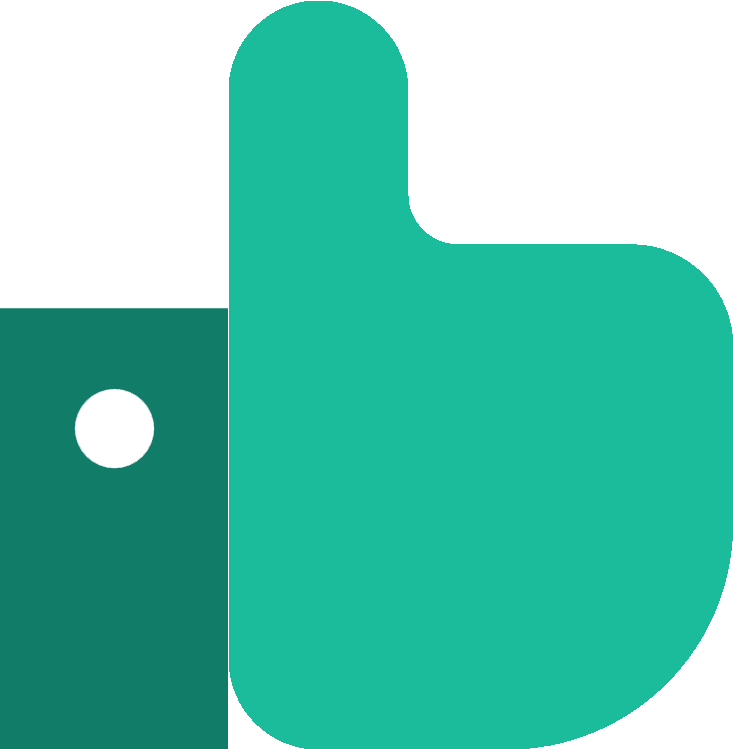 If you need to book another test, PassMeFast can speed up the entire process with a fast-track practical test. If you’re interested, you can get booked in today! All you have to do is give us a ring on 0333 123 4949 or contact us via our website. 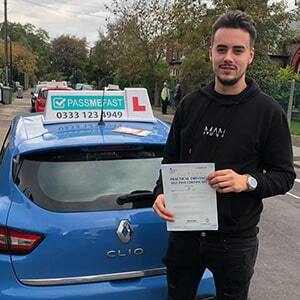 Unlike other driving schools, PassMeFast offers intensive—and semi-intensive—courses where you can learn to drive in a matter of days. This means that you’re constantly building up your knowledge to ensure you’re fully prepared for your test. We even find fast-track practical tests so you don’t have to worry about waiting times. Don’t just take our word for it—check out our customer reviews if you don’t believe us! Why wait? Check out our course prices, pick your course and get booked in today. Get in touch with a member of the PassMeFast team on 0333 123 4949 or book a course online. All in all it was a wonderful experience with PassMeFast and Khurshid. I would definitely recommend both to everyone." Great company and my driving instructor Noel was excellent highly recommend! Passed my test first time this week! My driving instructor was brilliant and my booking agent Joanne was also amazing. Brilliant company would definitely recommend!